Sahil Phull who recently shot for the web-series A Birthday Gift gets into a conversation about the series. 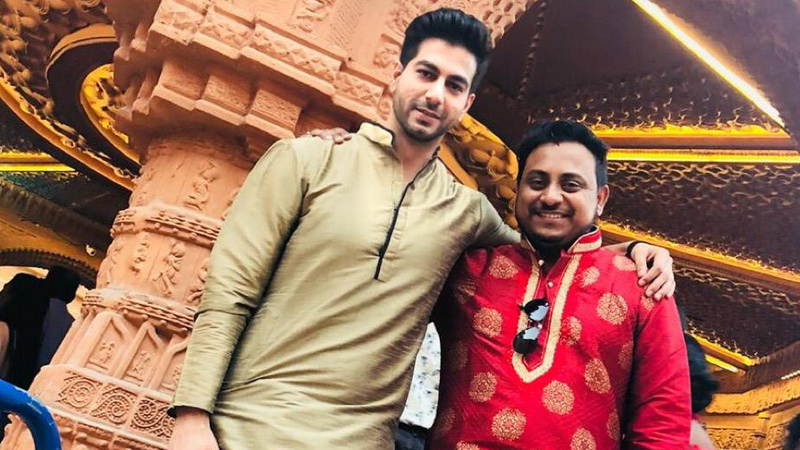 Talented actor Sahil Phull has embarked on his web journey with the web-series ‘A Birthday Gift’, directed by Bengali film maker, Arindam Chakraborty. The series which will be a romantic thriller drama is produced by Biocine Entertainment. 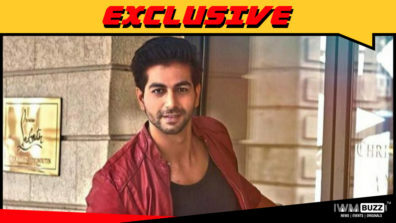 A Birthday Gift features Kainaat Arora and Riya Ganguly in lead roles along with Sahil. “Overall it took a lot of effort and time to complete this series and I am glad to be a part of it. I am looking at more web opportunities in the days to come,” he concludes.